1Rad-Reader Reviews: WELCOME WE A SO GLAD TO HAVE LAURA LEE AUTHOR OF: "DEAL BREAKERS"
WELCOME WE A SO GLAD TO HAVE LAURA LEE AUTHOR OF: "DEAL BREAKERS"
Rad-Reader: This was an interesting storyline. Because they are always saying men and women can’t befriend. So why this storyline? I say they can until they choose otherwise. Laura: I agree! Some of my closest friends are men so I think it was easy for me to relate to Devyn in that way. My husband and I were best friends for years before we got together. We never dated, a lot like Riley and Devyn. One day we simply had “the talk” and we’re still the best of friends 13 years later. Rad-Reader: Devyn care to college as a greenhorn and Riley for sure was not. Why did Riley not try to cross the line at the very beginning? Laura: Riley’s a good guy at heart. He could sense that Devyn needed a friend more than anything at that time in her life. He knew there was something special about her and wanted to be in her life in any way that she’d have him. Laura: I don’t think he realizes how deep his feelings run for her at first. He’s a gorgeous college-aged guy who easily attracts women. Devyn satisfies his need for an emotional connection while the other women satisfy him physically. It takes him a while to realize that it’s better when you have both a mental and physical connection with that special someone. Rad-Reader: They were best friends in the way guys were best friends. Did Devyn have any girlfriends? Because when things became serious he did know some important stuff about her. Laura: Devyn has a great female friend, Rainey after college. We’ll learn about how they meet in the next installment. Riley and Devyn had the “it factor” which made them so instantly at ease and able to confide in one another. They spent almost every day together throughout college so they had years to learn about each other. The instant connection they share was taken from my own relationship with my husband. Rad-Reader: Not calling, Returning calls, or texts. Why did he do that? Then cry to Brody that he loved her for 5 years? Laura: I think we’ve all done things that we regret in life. Riley got scared so he ran. It took losing her to realize how much she meant to him. Rad-Reader: Do you think he had a right to be annoyed at first? I love what you had Devyn tell him when they were in the apartment after the coffee shop. Laura: Thank you! I think he absolutely had a right to be mad. Maybe a younger version of him would’ve shown his anger even more. In losing her, Riley had time to grow up and learn how to prioritize what’s important in life. Rad-Reader: One of my favorite scenes is when she tells Drew that she told Riley for the first time. He says, “No I did at the bar.” Then, starts laughing. The humor was twisted but so damn funny. Is that you or for the book? Laura: The humor throughout this book is definitely taken from my personal experiences. I’m constantly saying to myself, “That’s going in a book…that too…ooh, that too!” I have a group of entertaining people in my life that provide lots of material. Laura: My next book, Beautifully Broken will be out on June 7th 2016. It is quite different from anything I’ve written in the past. Our heroine, Kat, has an especially poignant backstory. There is more angst than you’re used to seeing from me but it was incredibly important for me to write. I think a lot of people will be able to relate to Kat’s struggles. You’ll have an opportunity to watch as she overcomes her circumstances and becomes a better person because of it. Beautifully Broken is considered a standalone contemporary romance. 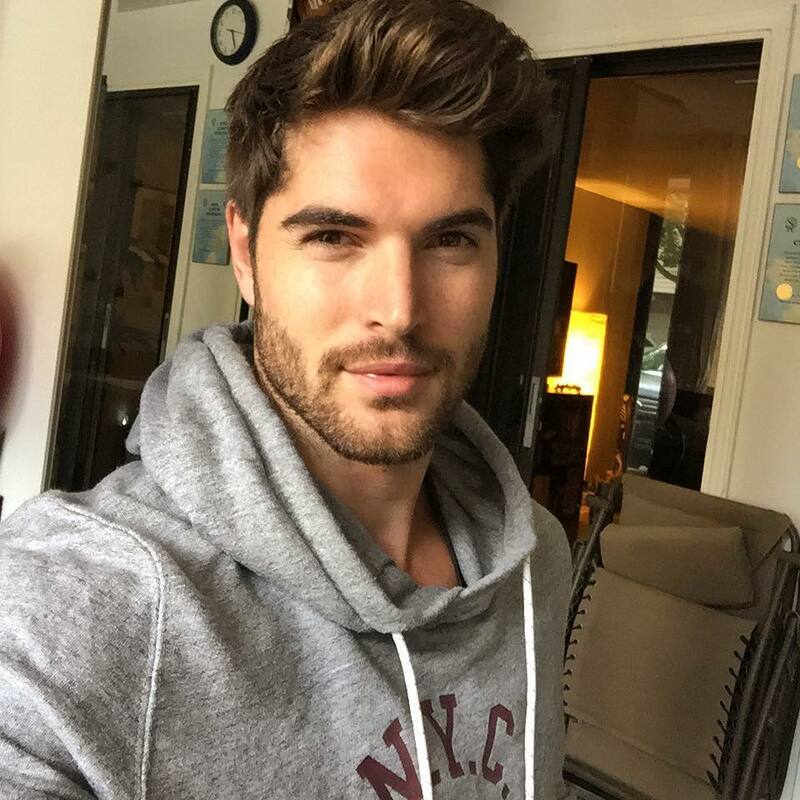 Riley: My inspiration for Rye was the beautiful Nick Bateman. I’ve spent lots of time on his Instagram page. 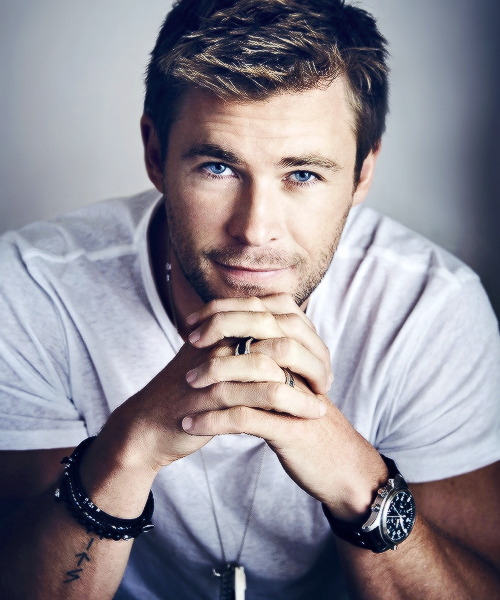 I can’t wait to see him in the Ugly Love movie! Drew: Channing Tatum – I can totally see him playing a hot man-child firefighter! Rainey: I LOVE your idea of Bella Thorne! Rad-Reader: What made you want to become a writer? Laura: Laura: I’ve been an avid reader almost my entire life and I’ve written for as long as I can remember. It started as short stories or angsty poetry. When self-publishing became an option, I did a lot of research to see what it takes and never looked back from there. I have such wonderful readers who made it possible to walk away from my previous career to pursue writing full-time. Rad-Reader: What song out today best describes your book? Laura: I get A LOT of inspiration from music. Best Friend by Jason Mraz or It Was Always You by Maroon 5 are two big ones for this story. 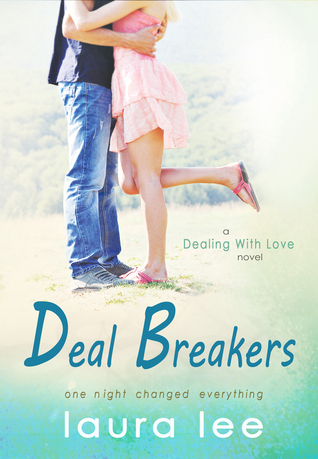 You can check out my full playlist for Deal Breakers on my website! I would like to thank you for being with us today. I really enjoyed your book and the characters that you brought to life. The emotions that you brought out are things all young people tend to go through at some point in their young lives but we only hope it doesn't have to go to the point that Devyn and Riley took theirs. There were a lot of wasted years for more than just them. We hope you come by and visit from time to time and say Hi! You are now officially a 1 Rad-Reader Misfit. Thanks again for being with us. Is anyone getting this WiFi is shotty here tonight?